Eleanor Blackwood discovers a woman’s body in the same spot in the woods where her mother was strangled eighteen years before. But when the police get there, the body has disappeared. Suddenly the gorgeous, charming Robin is back in touch, son of a Hollywood film producer. Tamsin warns her to stay away from him, but Caitlin can’t resist her teenage crush. In the summer of 1978, Lawrence takes Juliet to visit his father in the beautiful and unspoilt Isle of Man. Gil has built himself a haven on the island where the past can be relived rather than forgotten. Relived as it should have been, not as it was. 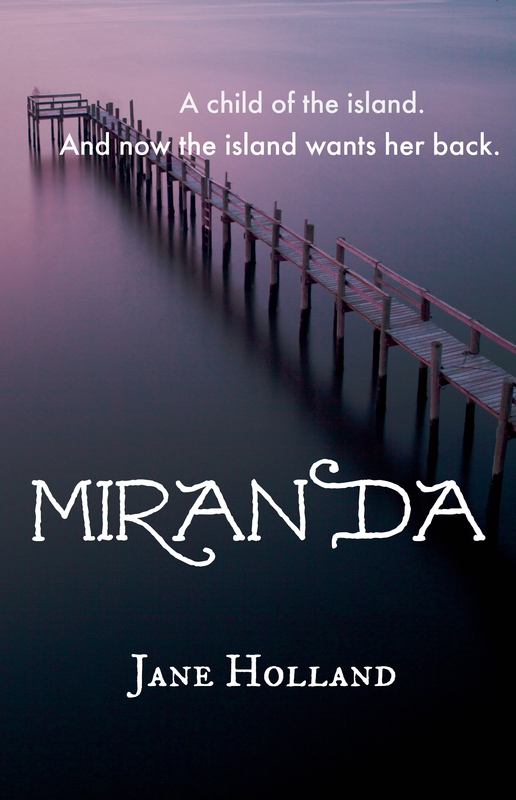 Under the spell of the island, Lawrence hopes to rebuild the magic with Juliet. A novel of magical realism with mystery elements.